I make the case against Kamala Harris and why she shouldn't be the person we flock to for the Democratic Nomination in 2020. I also called my shot last week when it came to how Conservatives will respond to my argument that they should get over Obama's "57 states" comment now that Trump has made his little snafu as well. See if I am the Babe Ruth of podcasting. 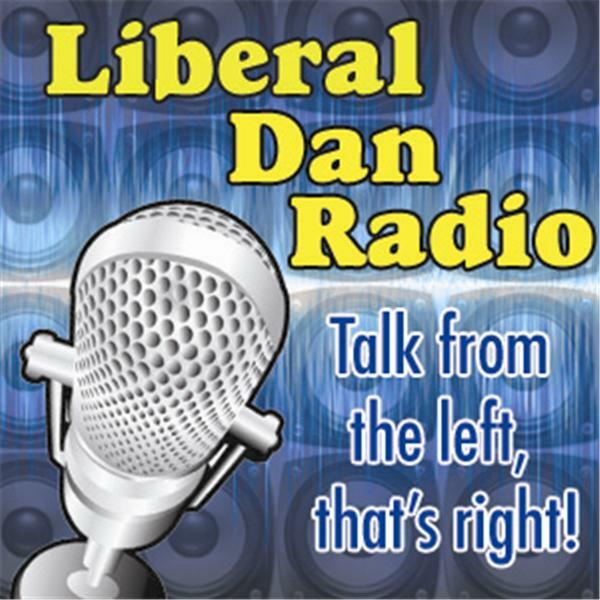 Those issues and more on Liberal Dan Radio: Talk From The Left, That's Right.